We all know that as the seasons change, your skin care routine should, too. If you haven’t swapped your heavy cream out for a lightweight moisturizer yet, there’s no time like the present. 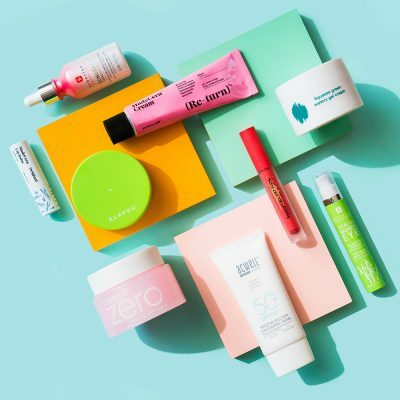 In the summer it’s crucial to use lightweight, breathable products that won’t overwhelm your skin in the heat and humidity. Arguably the most important step in your routine to switch up is your moisturizer. Below, I’ve selected my favorite lightweight summer moisturizers for every skin type. Read on to find your perfect match! A heavy cream combined with heat, humidity, and sweat just seems like a recipe for excess oil. Some days, even a lightweight cream may seem like too much. 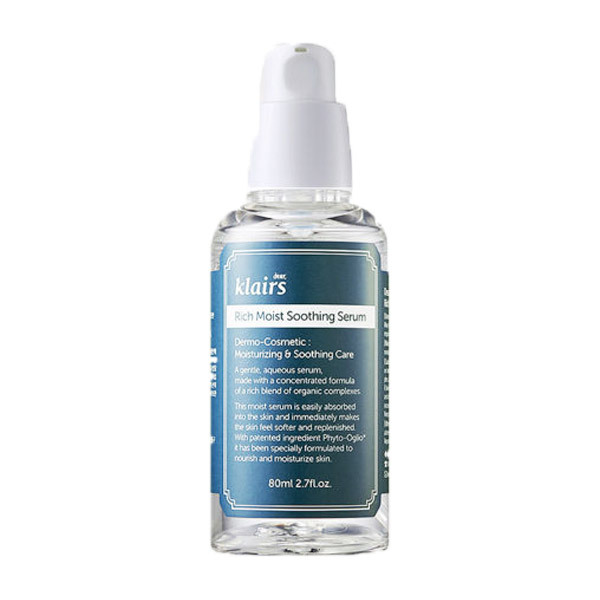 That’s when you want to reach for a hydrating serum – like the Klairs Rich Moist Soothing Serum – instead. The nourishing formula absorbs quickly and contains gentle, calming ingredients like licorice root extract and lavender oil, making it a favorite among those with acne-prone skin. It can be difficult to find a cream that is both intensely hydrating and lightweight. 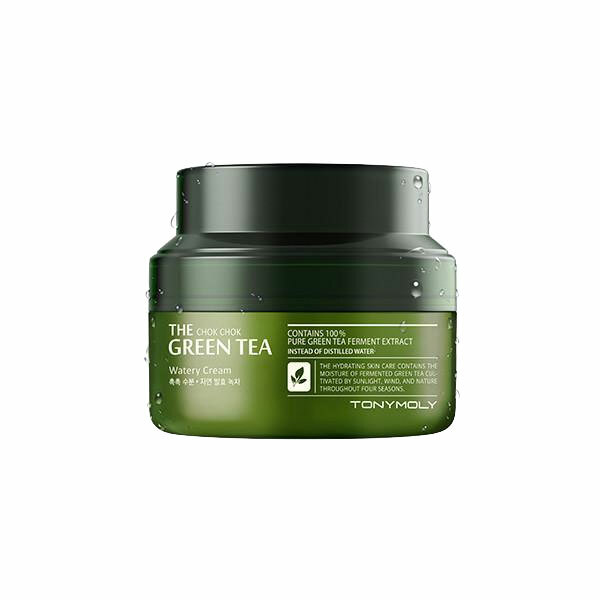 That’s why I love the Tony Moly Chok Chok Green Tea Watery Cream. The first ingredient is ChungTaeJeon, a special type of green tea that is fermented for over a year, making it extra potent and hydrating. Still, it doesn’t feel like the moisturizer is suffocating your skin. 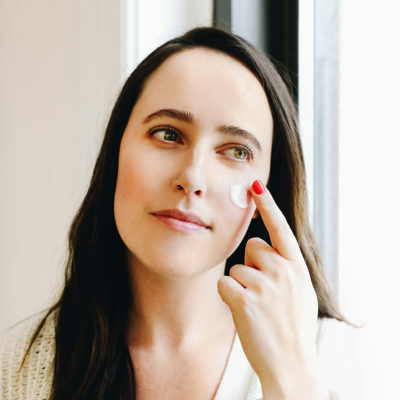 Moisturizing combination skin in the summer can be tricky – you need the extra hydration for your dry spots, but your oily areas are in desperate need of sebum control. The Banila Co Dear Hydration Balancing Moisturizer provides both of those things. 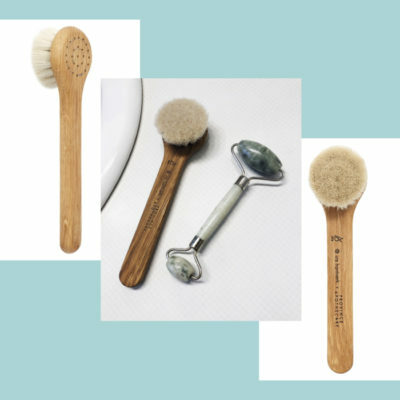 It’s formulated with bamboo extract, which is incredible for its ability to deeply hydrate the skin while maintaining a lightweight, breathable consistency. Plus, it works to strengthen the skin barrier and keep your skin balanced and resilient all summer long. For something just a little bit heavier (but not too heavy! ), check out the Banila Co. Dear Hydration Boosting Cream. 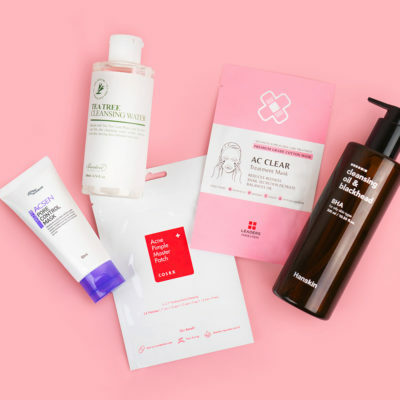 One of our readers tested it out and she swears by it for getting perfect glass skin! So you’re in need of a moisturizer that not only hydrates the skin, but also helps to calm and soothe it? 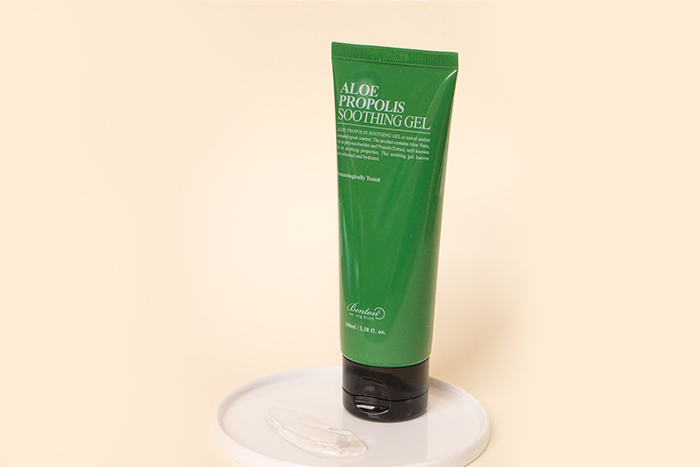 The Benton Aloe Propolis Soothing Gel is such a good option. 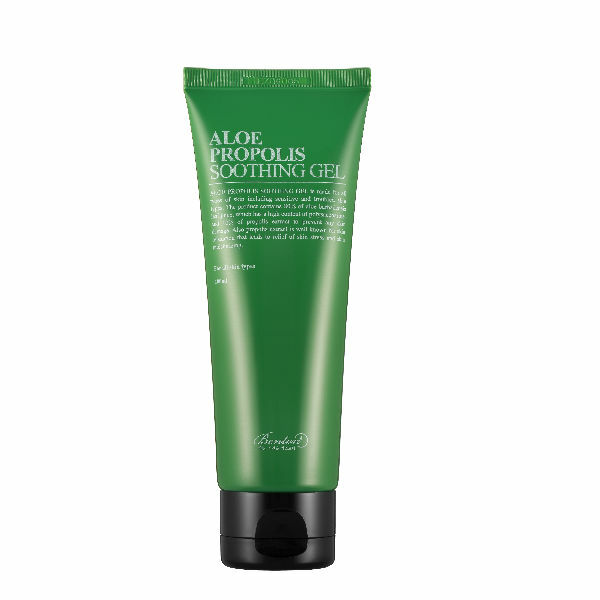 Aloe is one of the best soothing ingredients for skin, especially if you are suffering from sun irritation. Propolis is a powerful moisturizing ingredient that’s also anti-bacterial. The ingredients coupled with the refreshing gel texture, make this fragrance-free moisturizer a medicine cabinet must-have for anyone with reactive skin. There’s a perfect lightweight cream out there for just about everyone. 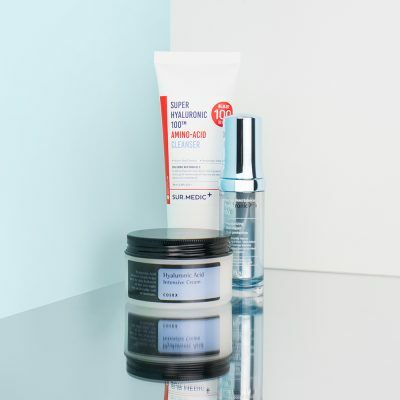 Packed with incredible ingredients and formulated to have breathable consistencies, all of the moisturizers mentioned above will ensure that you’ll have dewy, hydrated skin all summer long. 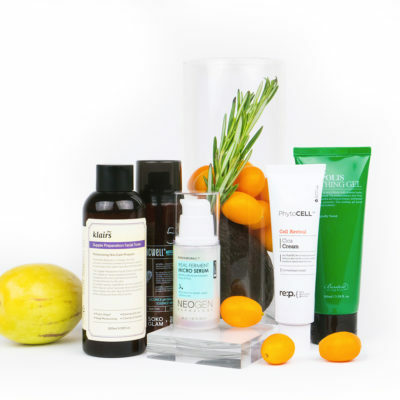 +How do you hydrate your skin in the summer?